Mobile home and manufactured home insurance quotes are available with broad options from our personal insurance team. Experience the Stratum Insurance Difference, where our team helps you find a combination of price and coverage to meet your needs. There is must more to insurance than what you see on the declarations page, a large selection of coverage options may be available. Click a subject below to learn about each topic. Who can live in the home? You need different coverage depending on who lives there. This is called the occupancy. It is important to tell us who occupies the home when requesting your quote. What are the common coverage on the building? Always remember that coverages vary by policy, so talk to your agent or the company for more details. No coverage is implied or afforded by this site. The bells and whistles are often what make a policy different. Hobby Farms – do you have a hobby farm or ranch at your home? Flood Insurance may be available as an addition to your policy or as a stand-alone quote. Earthquake insurance is also available, depending on location, as part of a mobile home policy or on a stand-alone basis. Our team can help with these quotes. Remember that both flood and earthquake are excluded from most policies. 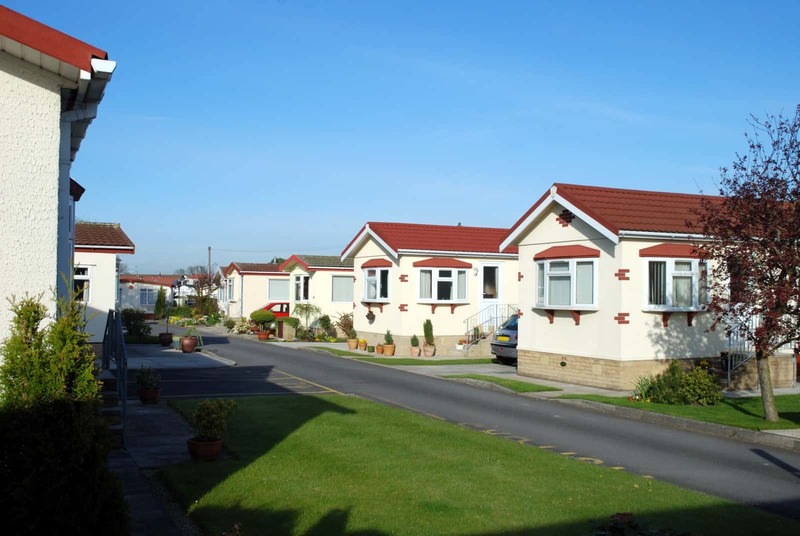 What if I rent my manufactured home to others? When you rent a home to other people, there is additional risk. If you are a landlord that both allows for you to rent out the manufactured or park model home and that offers the appropriate coverages for your situation. For example, if you rent your home to multiple tenants each year, you need a policy that allows this, as it is not generally permitted. In fact, when reviewing an application, you may see a question asking if you rent the home to multiple tenants in a year. When completing your online application, choose the appropriate option for your needs.